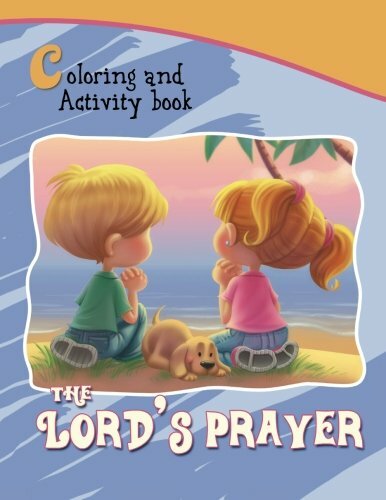 Praying the Lord’s prayer with my kids is special. 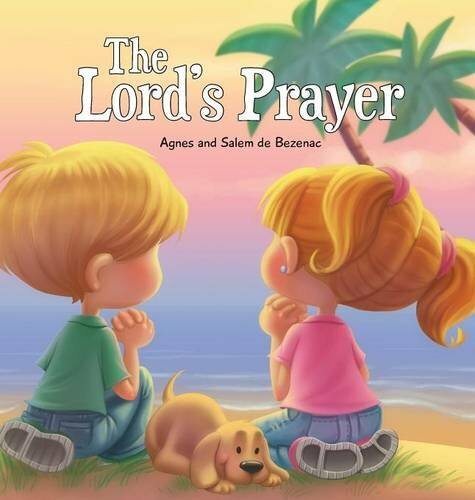 Not only did Jesus teach it to us in the Bible, but it is a great model for prayer in general. 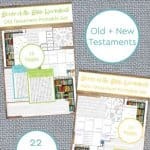 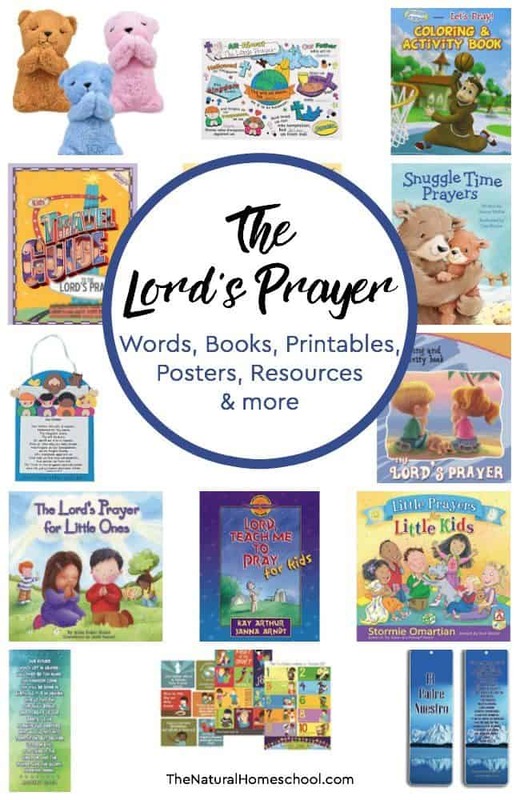 The Lord’s Prayer words are very special and in this post, we share a list of helpful books, posters, printables, resources and more! 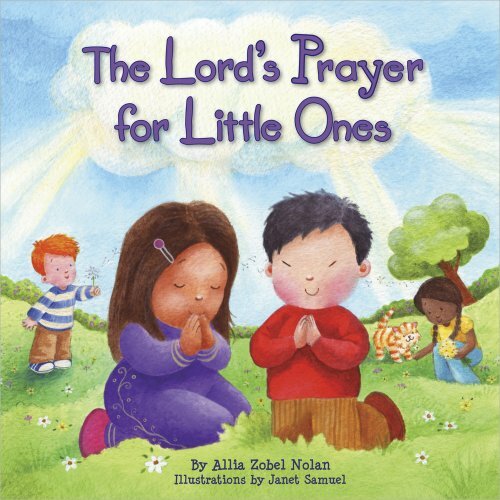 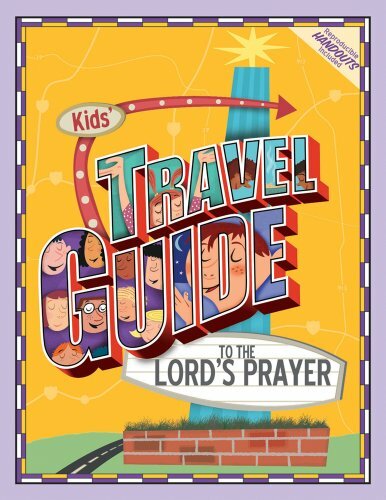 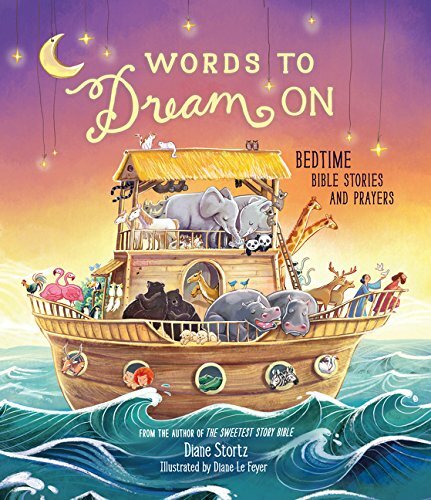 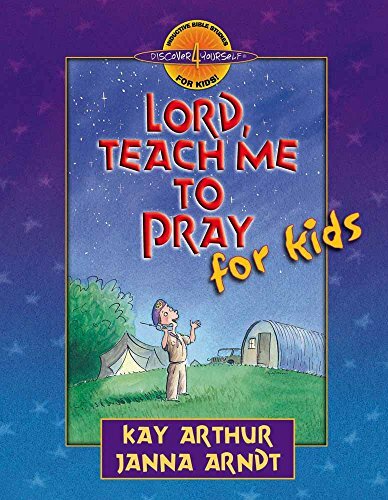 Here are some lovely books on the Lord’s Prayer for kids! 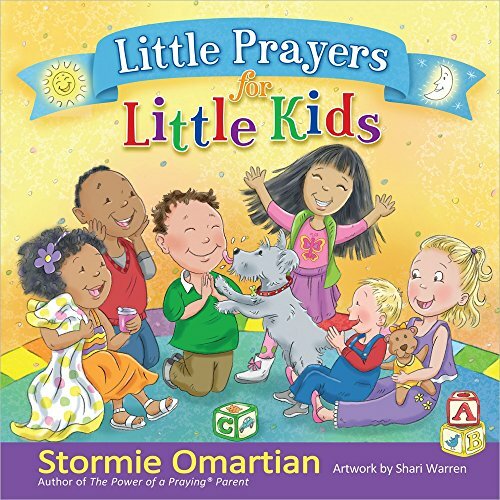 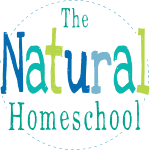 Read the prayer to your littles over and over. 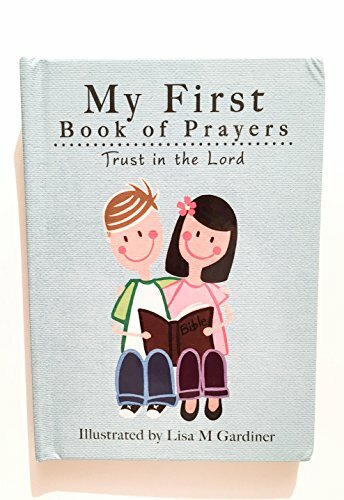 It will bless and comfort their little hearts. 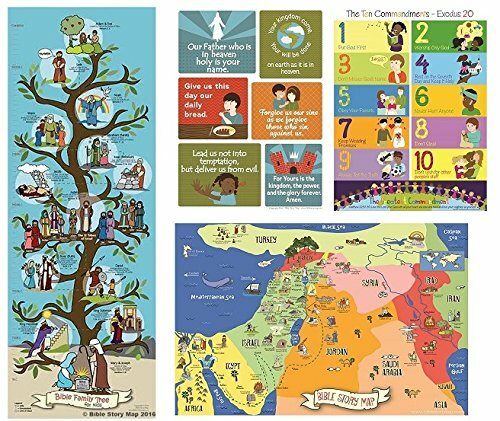 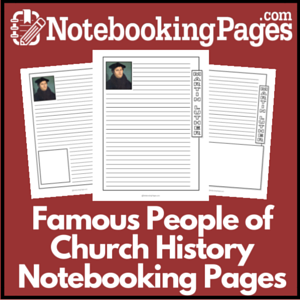 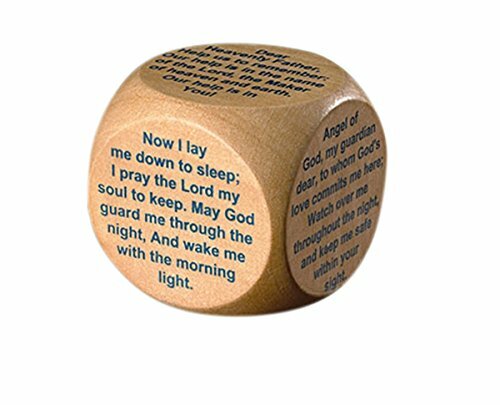 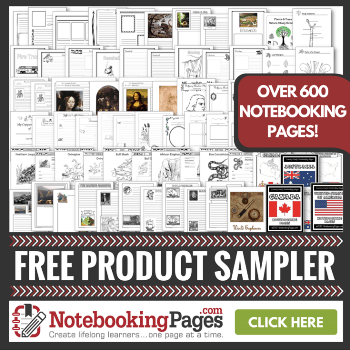 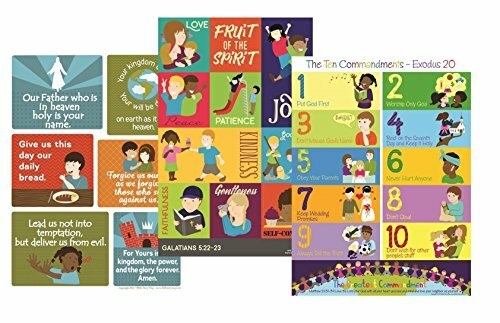 Here are some fun one to display at home, in your Bibles, your books or anywhere your kids will see it. 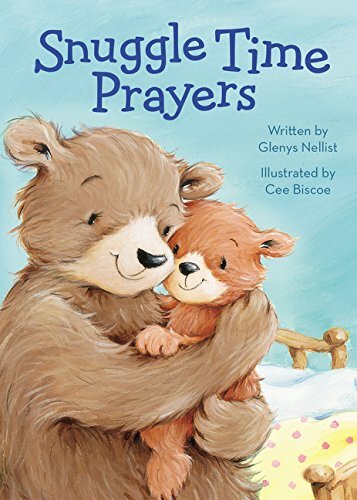 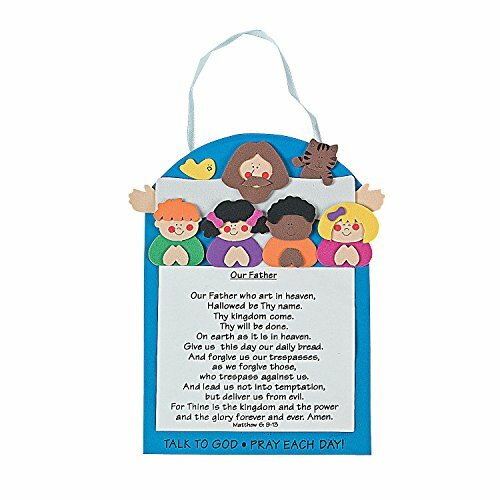 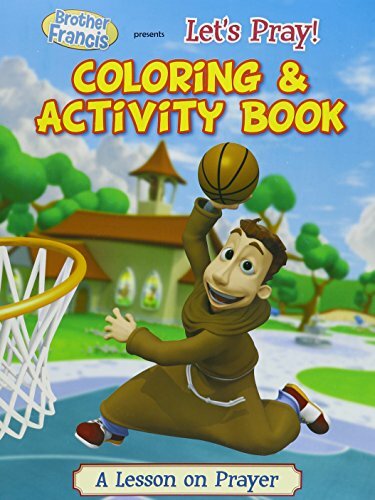 Just like my kids enjoyed learning the “Our Father” prayer in French, they also enjoyed stuffed bears that recite the prayer and the coloring pages, too. 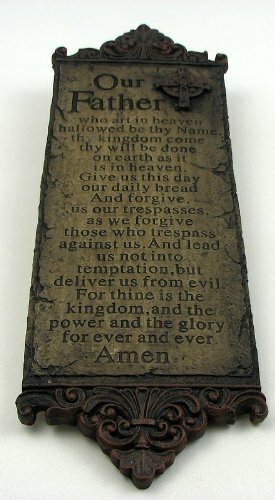 Take a look at this craft and other ideas. 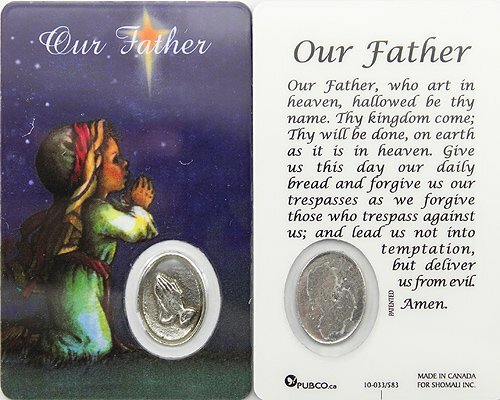 Are you looking for an “Our Father” prayer printable? 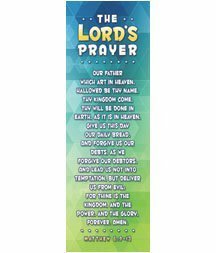 We have a great Lord Prayer free printable for you to download in four languages! 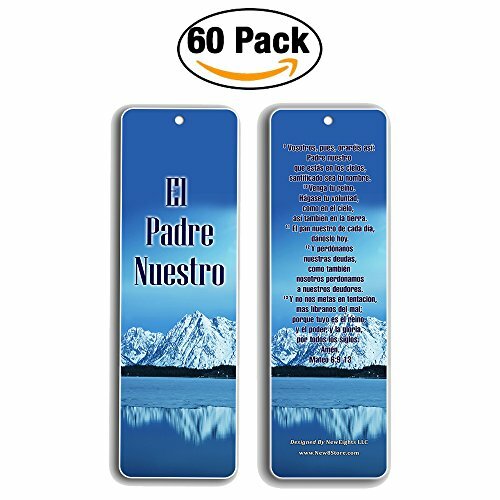 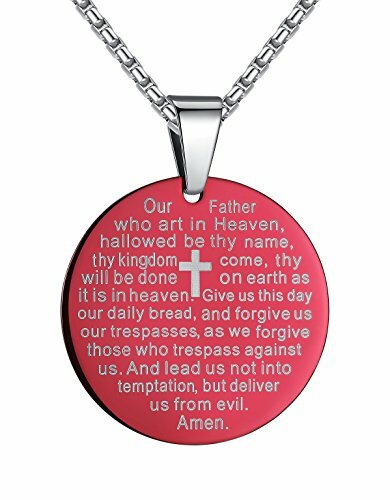 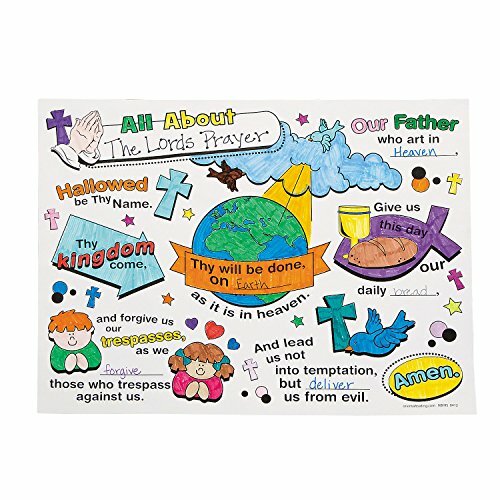 You will get the Lord’s prayer in Latin, the Lord’s Prayer in French, the Lord’s Prayer in English and the Lord’s Prayer in Spanish printable set! 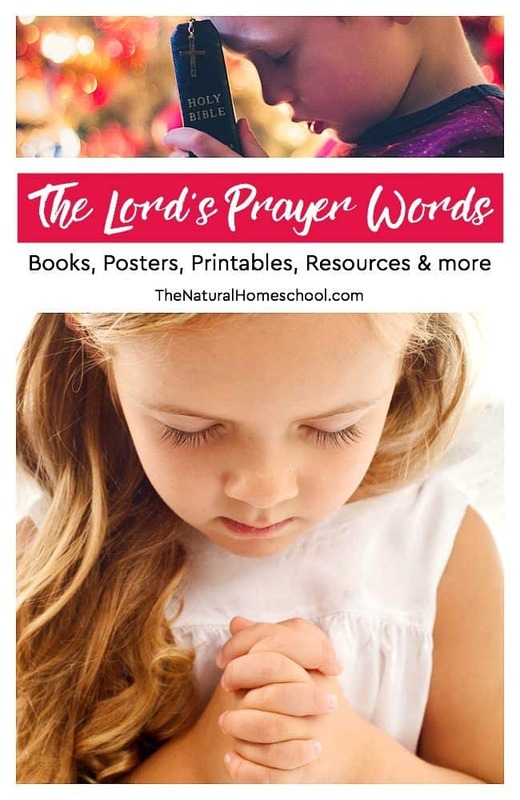 Thank you for reading our The Lord’s Prayer Words ~ Boooks, Posters, Printables, Resources & more post!